In a few weeks we will celebrate Pentecost (thank God it’s not on Mother’s Day or Memorial Day this year). I say that we should prepare for it. 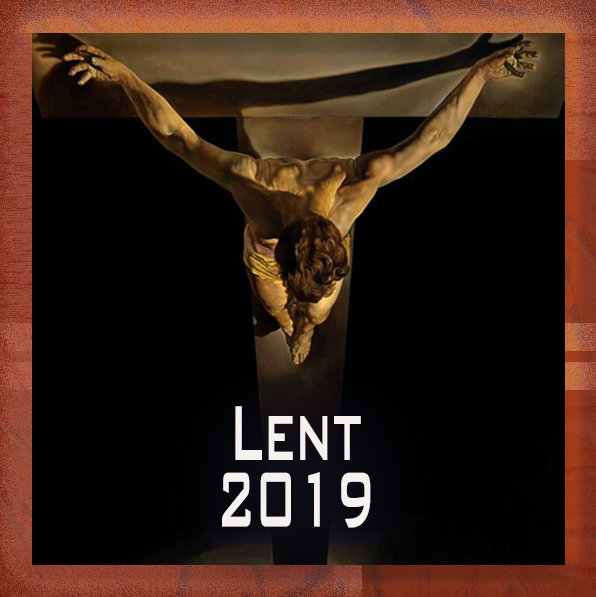 Just as Lent forces us to journey through our spiritual wilderness, and Advent renews our respect for the prophets of old, so we are now in the midst of fifty days of reflection on the new thing that God is bringing about. Now is the time to prepare for when the Kingdom of God is manifested in power. The weekly scripture lessons of the lectionary help us with this by scanning ahead in the book of Acts to chapters 9, 11, and 16. These stories are to be read in the future tense. One day, God will do to us what he did to Jesus’ first followers. What if we prepared for Pentecost the way we prepare for Christmas or Easter? We spend the month before December 25 buying presents for those we love. What if the fifty days before Pentecost became a time in which we thought about how God has gifted us? We each have received spiritual gifts, natural talents, and places of service, by the grace of God. The post-Easter time should be used preparing ourselves — sharpening the saw, as Steven Covey says — for more effective service and more fruitful lives. Hopefully our Lenten journey in preparation for Easter varies from year to year. One year we may study the Lord’s Prayer, line by line, seeking to understand the mechanism of prayer. In the Pentecost that follows, we could make changes in our church to make it a more solid house of prayer.